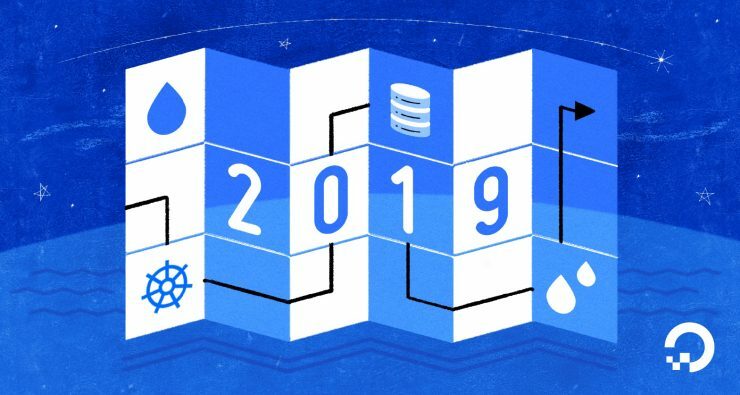 Last year, DigitalOcean introduced a series of new features for their cloud computing platform including new Droplet plans, Projects, and a built-in CDN with Spaces. Now, they have published their roadmap for 2019, which is just as ambitious as last year. Easily host your databases on DigitalOcean as a managed service. They are going to start with support for the PostgreSQL (aka Postgres) database engine and plans to release MySQL and Redis later in 2019. A curated marketplace that brings vendor applications and solutions, which gives you even more choice in the solutions you need to get your business up and running. New cluster metrics, token-based authentication, a container registry, autoscaling, role-based access control support integration, support for deploying and managing workloads and other resources via the DigitalOcean UI, and automatic version upgrades. High memory Droplets with dedicated CPUs: A new line of Performance Droplets called General Purpose Droplets will be in Limited Availability starting Q1/2019. Launches in Frankfurt and London, extending choice for users deploying applications globally. They will also add SSL Certificate support to the built-in Spaces CDN endpoints and subdomain support streamlining the process of deploying websites. In terms of developer experience, the DigitalOcean team plans to introduce project and tags support for all of their new products. They will also improve monitoring and insights across their portfolio. Stay tuned!